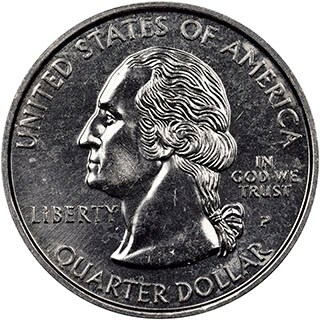 The two are among the first of the billions of state quarters struck from 1999 to 2009. Numismatic Guaranty Corporation (NGC) has authenticated and graded a pair of 1999 Delaware State Quarters that were struck at the First Strike Ceremony held on December 7, 1998, at the Philadelphia Mint. 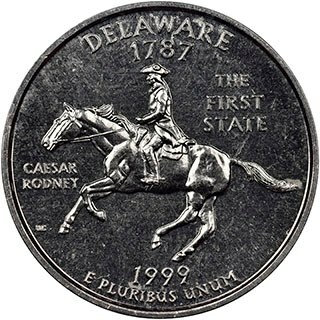 Delaware was the first in the State Quarters Program, which was one of the most significant changes to circulating US coins in decades. 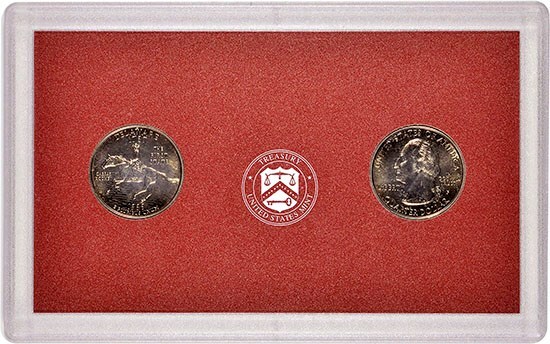 The coins were housed in a Proof Set-style holder with a red insert in which the two Delaware quarters were placed, allowing for the display of both the obverse and reverse of the new coins. NGC graders were perplexed, as none had recalled seeing this type of holder before. After months of research, and with the assistance of Coin World Senior Editor Paul Gilkes, NGC was able to reach former and current US Mint employees who recalled these sets being distributed at the First Strike Ceremony. However, the case was not sealed, so it was still necessary to confirm that the coins themselves originated from the special striking. As luck would have it, a member of the NGC grading team was present at this release ceremony back in 1998. 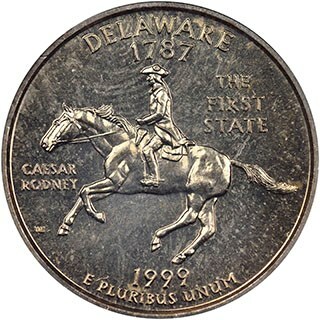 Although the original case had long since been forgotten, one of the coins from his personal collection was used as a reference. It was a match to the two quarters recently submitted. 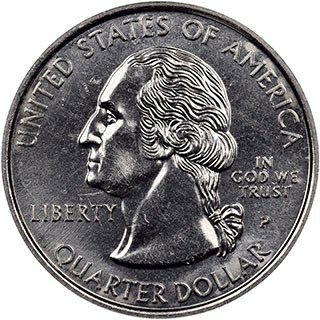 In fact, one even has the same strikethrough (in which a foreign material comes between the die and planchet) in front of Washington’s head and on his neck. This indicates that it was almost certainly struck either immediately before or after the NGC grader's coin. 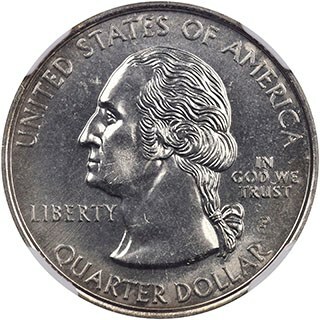 The same coin after NCS conservation. NGC graded this coin MS 65 PL. 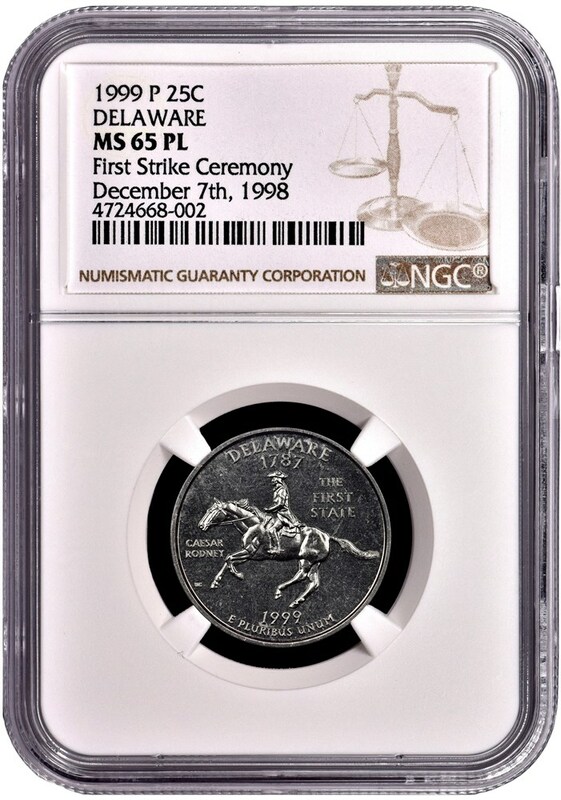 1999-P Delaware Quarters from the First Strike Ceremony, graded NGC MS 65 and NGC MS 65 PL. Now that the coins have been conserved and safely sealed in NGC holders, their provenance has been preserved.